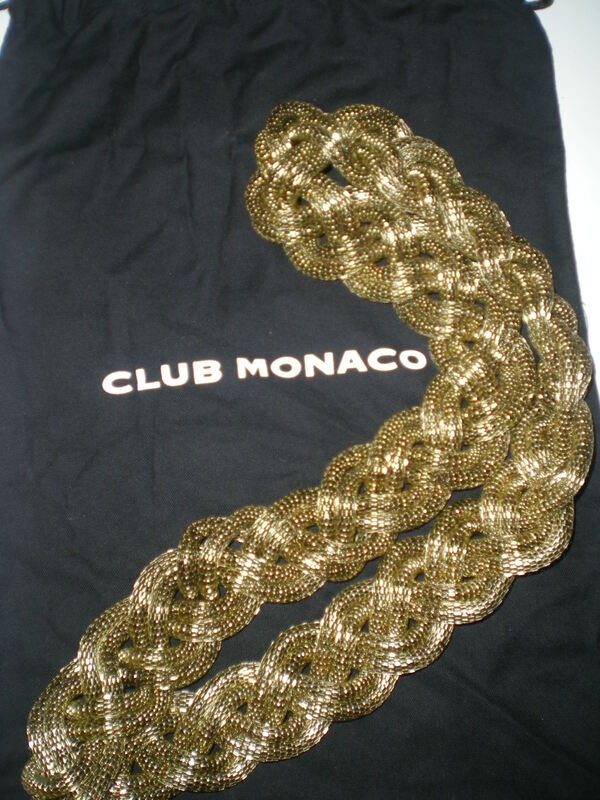 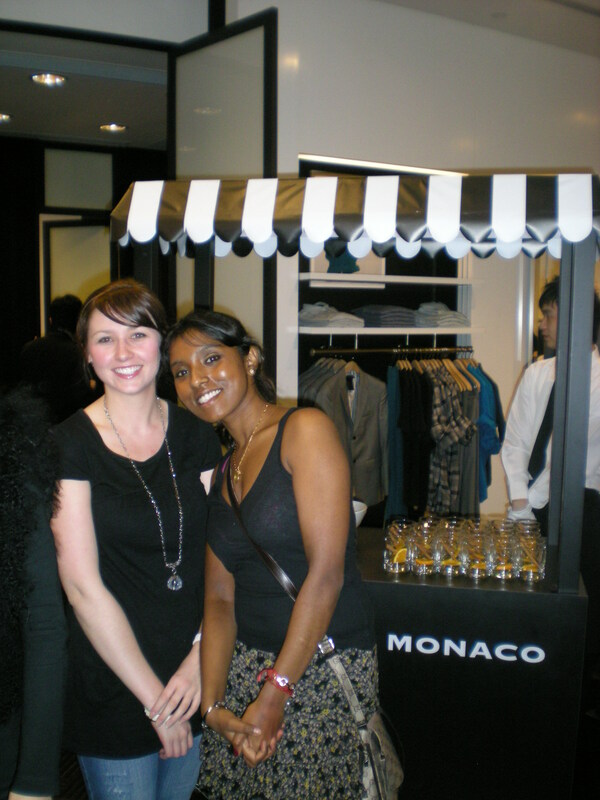 Two of my favorite brands, Club Monaco and NARS teemed up for an invite only wardrobing cocktail party. 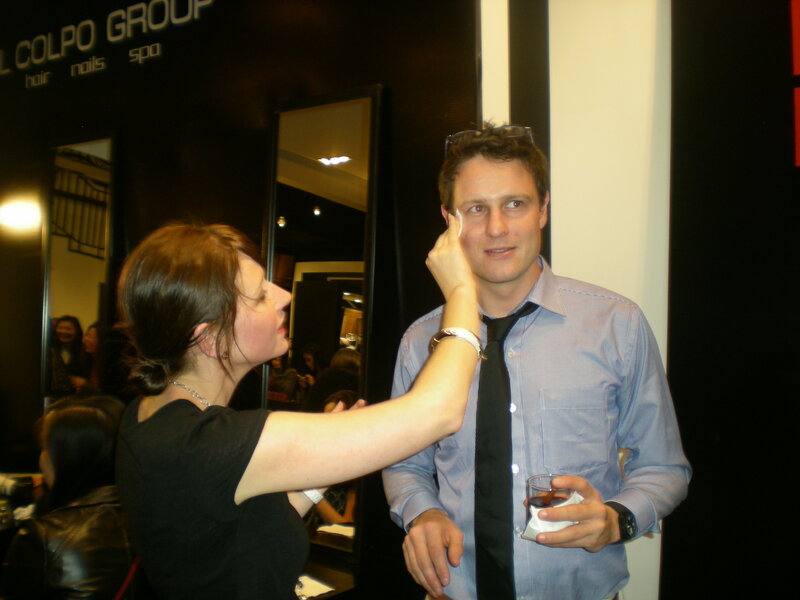 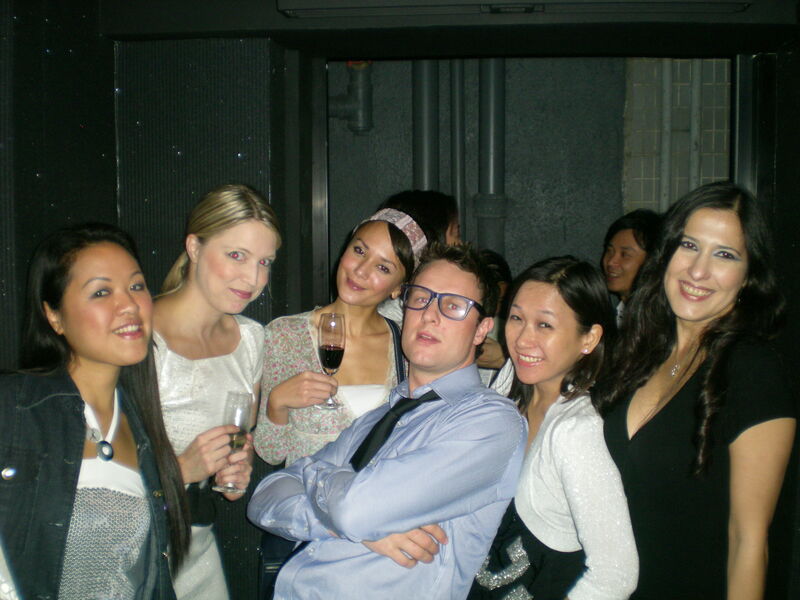 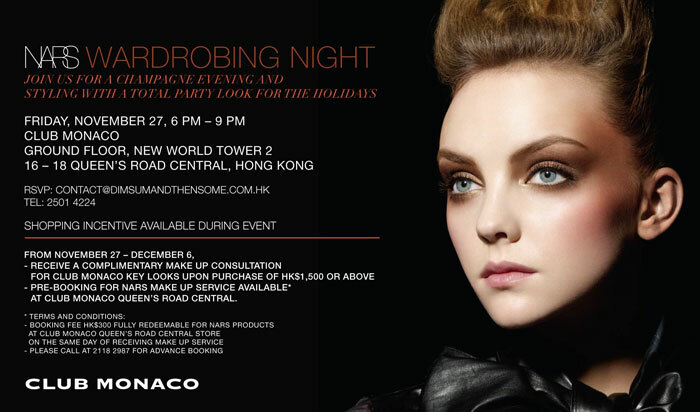 Held on Friday 27 November 2009, the event was a perfect start for a Friday night out, with NARS make-up artists on hand doing make-overs, a hairstylist to party up the tresses and of course lots of classically styled Club Monaco clothing to purchase. 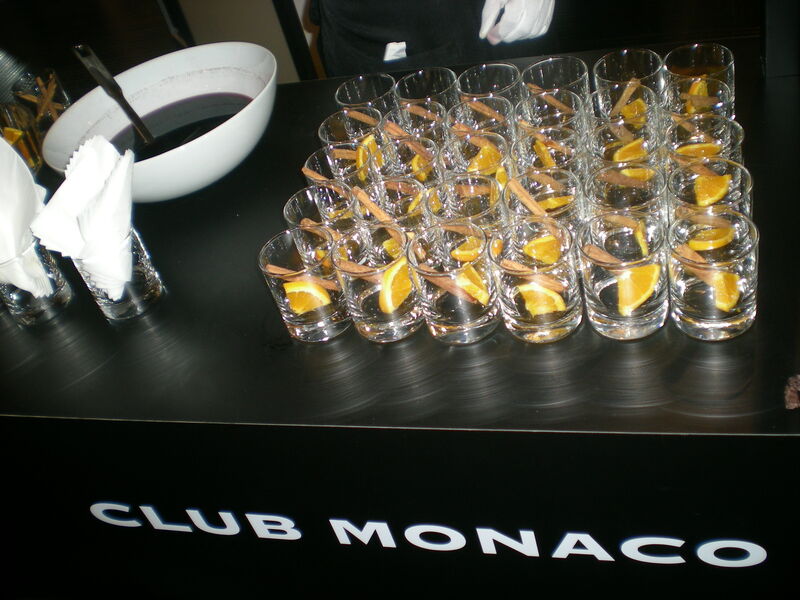 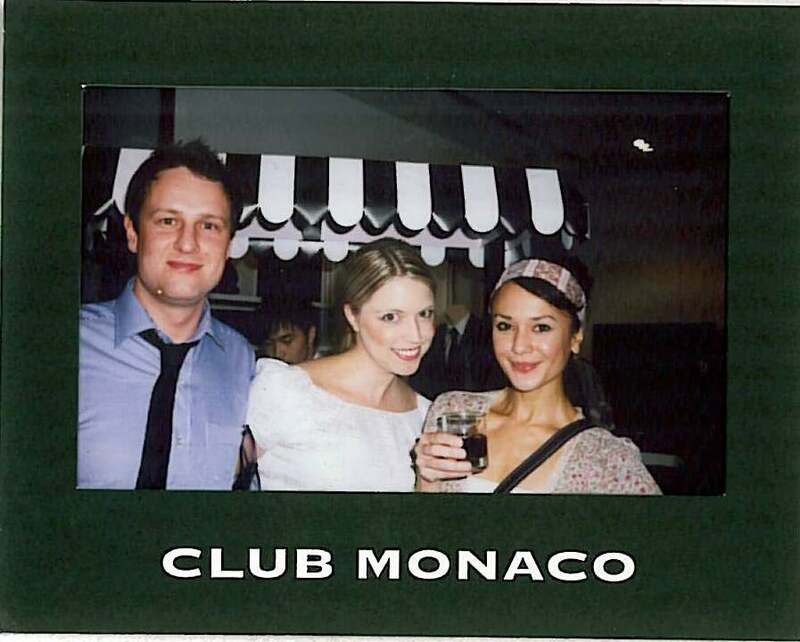 Old fashioned Club Monaco branded ice-cream carts served up mulled wine, champagne and mini Christmas puddings, as the credit cards took the first hit of the silly season. 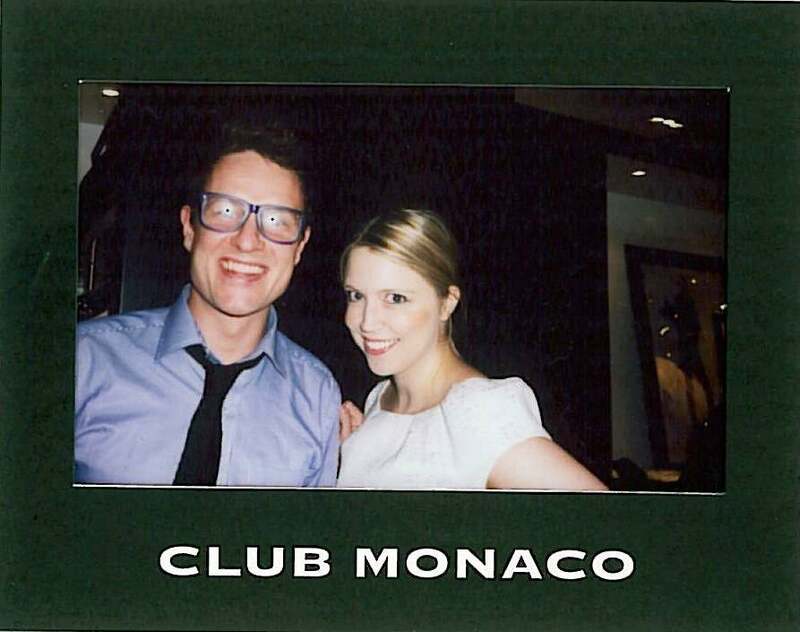 Polaroid photographers roamed the premises giving away branded pics…but I had an even better take home gift when my Australian visitor Andrew decided to purchase a fab gold necklace I had my eye on all night, as a thank-you for letting him stay at my apartment for the week.